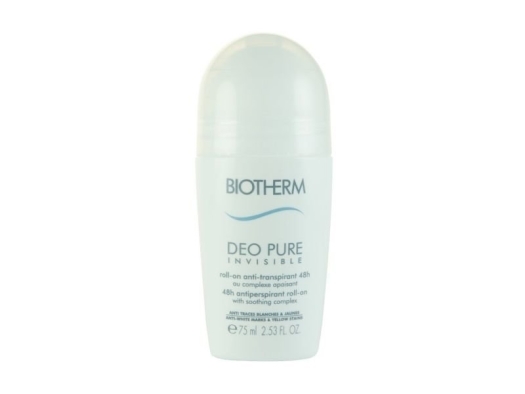 Biotherm Deo Pure Natural Protect Roll-On Deodorant Stick is a fluid deodorant and has a wide roller for extreme comfort. 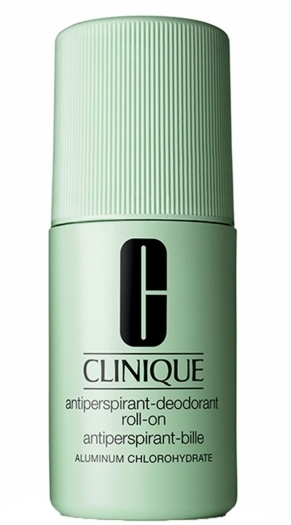 It provides 24hr deodorant care. 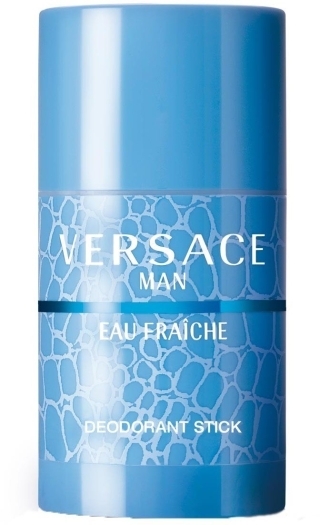 This performance antiperspirant is soft and fresh upon application. Light and non-sticky it remains invisible after drying. 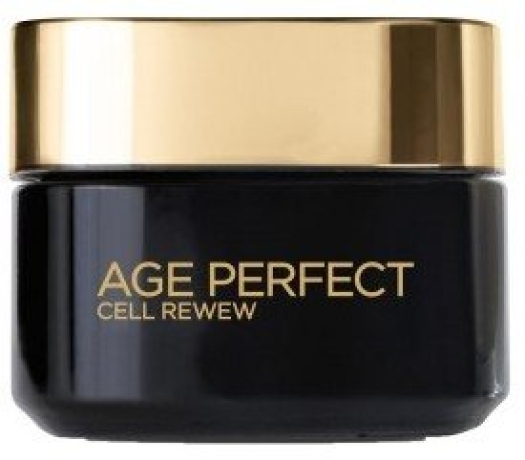 It is suitable for all skin types. Paraben-free and aluminium salt free.